The sovereign Kingdom of Hawai'i maintained neutrality via treaties with the world's major powers, allowing freedom of navigation inside Kingdom ports & waters, and protecting neutral rights of other nations. 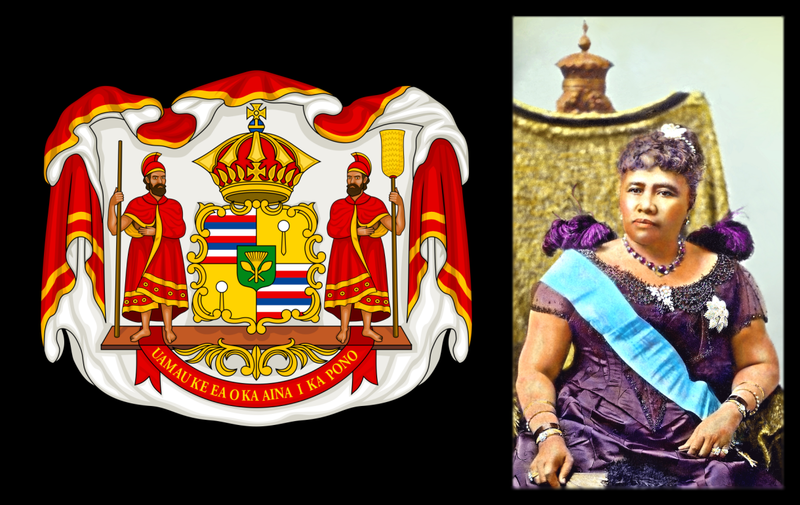 The USA unilaterally abrogated mutual treaty responsibilities; Her Majesty Queen Lili'uokalani resisted aggression, tried to maintain peace, and endured the tragedy of colonization. Today's the centennial of her death.